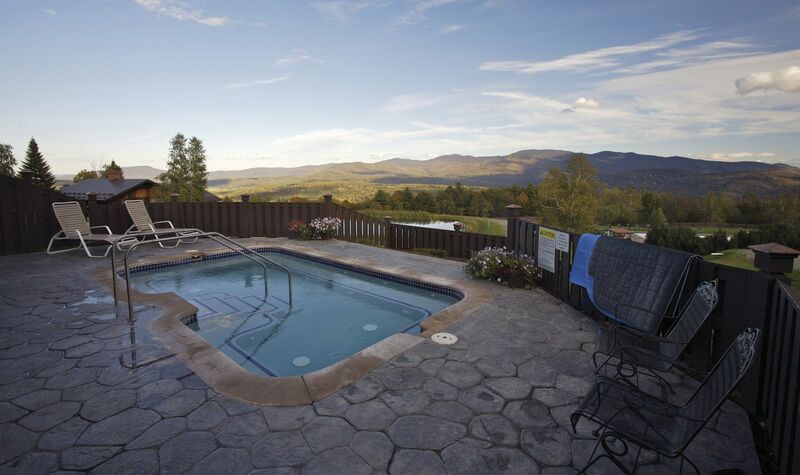 Trapp Family Lodge’s amenities offer everything you need for an enjoyable stay in Stowe, Vermont. While we offer all the amenities you’d expect when staying at a hotel, such as free Wi-Fi and a fitness center, there are quite a few things at our property that may come as a surprise. For starters, we have our own brewery on site serving a variety of flavorful craft beers. We also have three different and delicious dining options and a wine cellar. Activity enthusiasts will never run out of things to do. Our Stowe, VT resort offers four seasons of fun activities, including skiing in the winter and hiking in the summer. So whether you’re a foodie, outdoor enthusiast, or someone who just wants to relax with a massage or sit on your balcony and enjoy the wonderful scenery, Trapp Family Lodge has something for you. Now that you know all that awaits you at Trapp Family Lodge, we’ll tell you the best part – there is no resort fee at our Lodge so book an affordable stay at our Stowe resort today! Some amenities, activities, services and rentals are available at additional cost.